Plus, Ciel no Surge getting offline release. Ar no Surge is coming to PS Vita in the form of Ar no Surge Plus, this week’s Famitsu reveals. The game will launch in Japan on October 2 alongside an offline version of Ciel no Surge, properly titled Ciel no Surge Offline. Both games will cost 6,264 yen at retail, and 5,554 yen via download. Ar no Surge Plus will feature touch compatibility, additional costumes, and more purification ceremony characters. 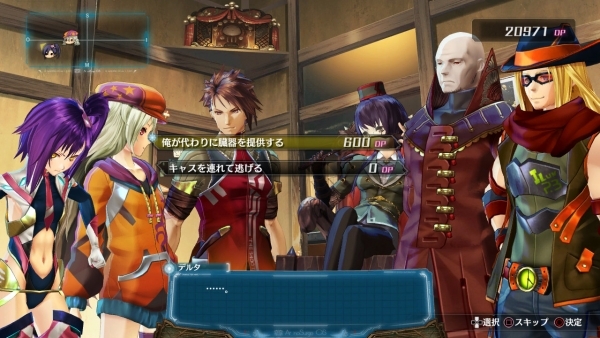 For Ciel no Surge Online, the game has apparently been reprogrammed from scratch.